Many have asked us how we can keep our workshop prices so low! The studio workshops are even smaller in size. You notice several tour companies advertising workshops in Mexico and even in San Miguel de Allende for $1500 and up and this cost does not include materials. So how we, successful and experienced painters with over 27 years of teaching experience, can keep our cost so low? We do not have overhead! 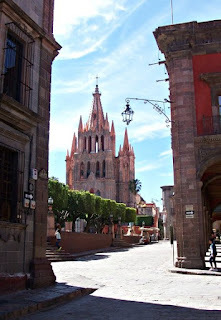 We live in San Miguel de Allende. YOU do not need to pay our transportation, accommodations and food! We do not rent workshop space! 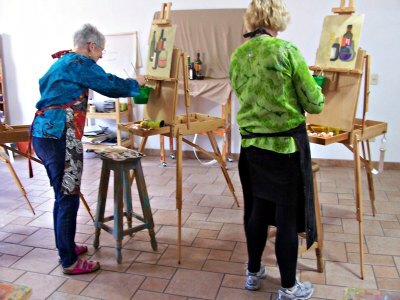 You paint in our personal bright and spacious studio. Extra Bonus! 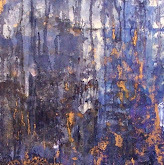 We provide all the acrylic paints, brushes, palette knifes, etc. NOTE: Same intermediate and advance workshops require that you bring your own materials. Yes, we do not include accommodations. Why not? Each of you has very unique standards and priorities. In San Miguel de Allende you can find a central hotel starting at $25.00 per night and going up to several hundred. Now days it is so easy to visit TripAdvisor, Bookit, or many other booking websites and find the RIGHT hotel for you. and read the TripAdvisor reviews. 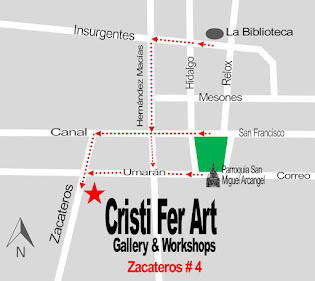 Interested in spending a week of painting in San Miguel de Allende? All levels welcomed!